I have a brand new Motown vortec manifold, (from a customer). I think he wants to sell it. 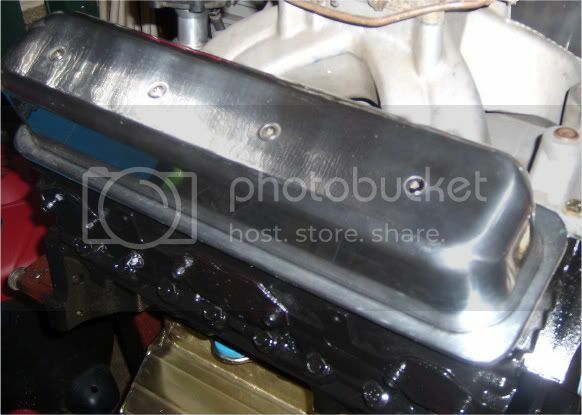 It uses the regular SBC bolt pattern, but tall vortec ports. Thanks Keith, I found a set of V/C's. Have a few leads on an intake, aswell.